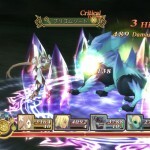 The World Of Ktdata » Blog Archive » After 10 years 2 Symphonies are united. 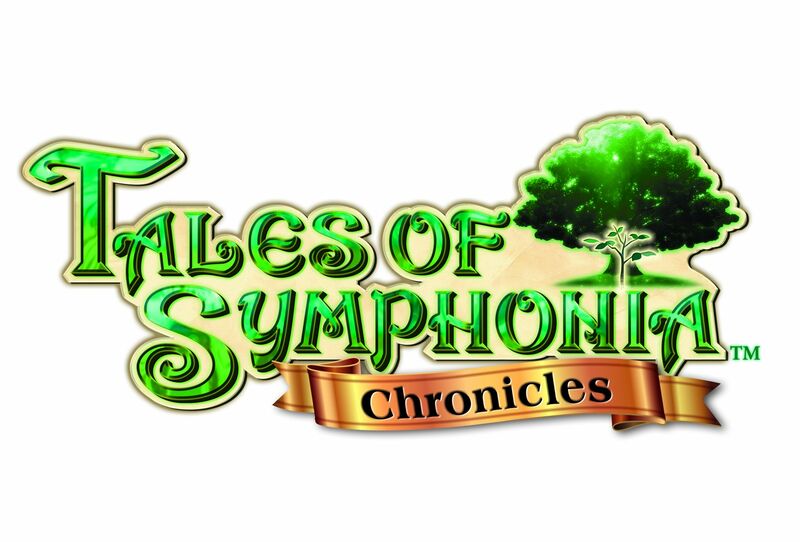 After 10 years 2 Symphonies are united. 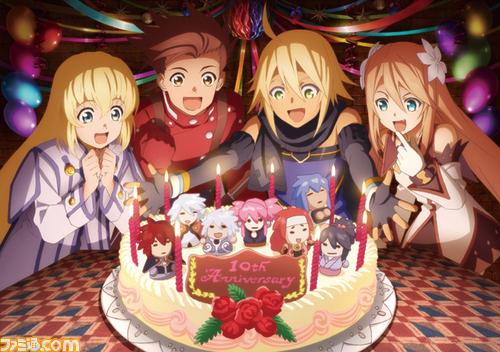 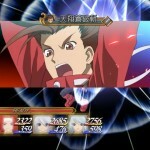 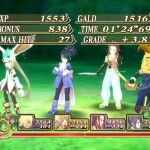 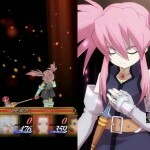 In 2004 Tales of Symphonia was released to North America (NA) on the Nintendo Gamecube, four years later Tales of Symphonia Dawn of the New World was released for the Nintendo Wii, and now 10 years later the Playstation 3 got a HD re-release of both games on a physical and digital format (2). 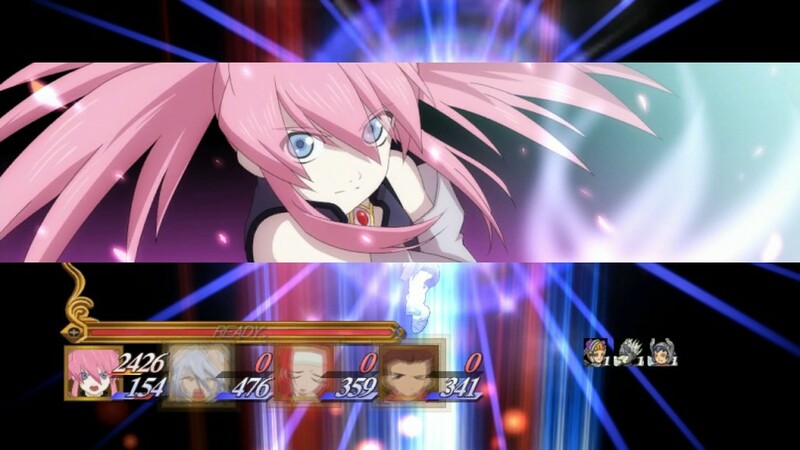 Since there are two games in one I’ll just discuss one at a time. 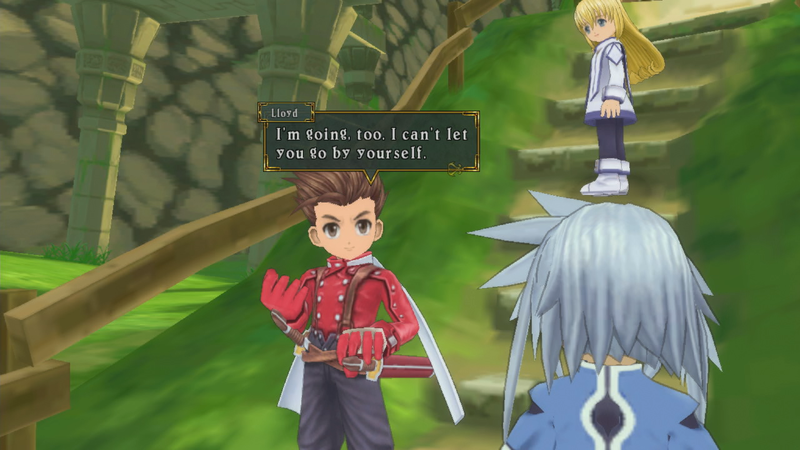 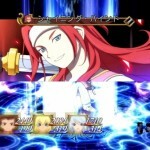 The story revolves around a young boy named Lloyd with his childhood friends Genis and Colette set off on the World Regeneration journey, Colette is known as the “Chosen” whose mission is to replenish the world of Sylvarant with mana but there are many who oppose her journey and will do anything to stop her mission. 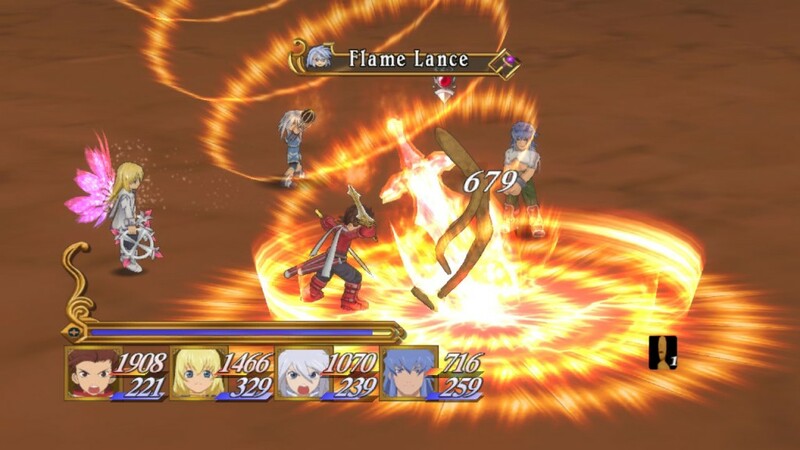 On their journey Lloyd and company discovers Tethe’alla, a world parallel to their own and meets Zelos, Tethe’alla’s chosen, what’s in store for both worlds? 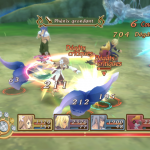 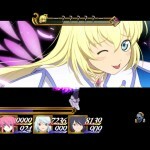 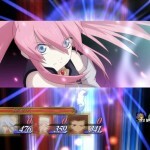 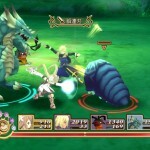 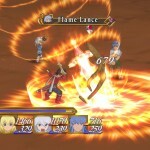 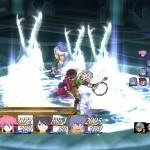 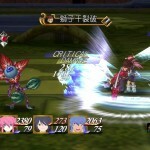 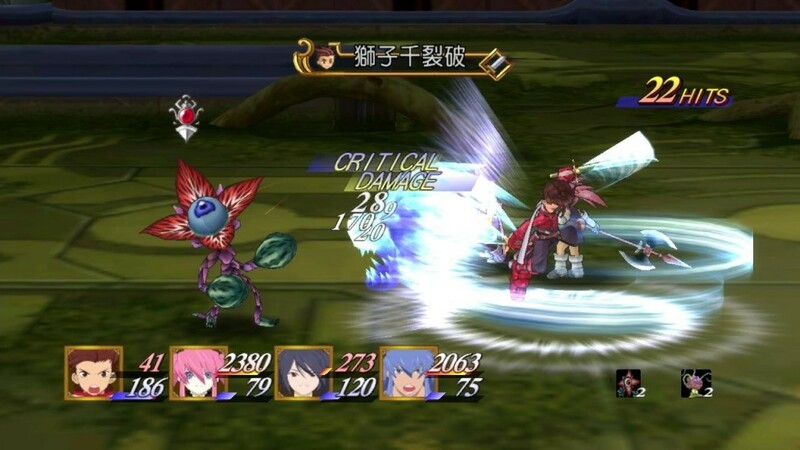 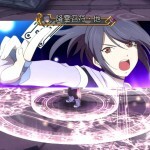 Like the other Tales games the battle system combines Action RPG and Turn Based RPG elements on a 3D battle zone. 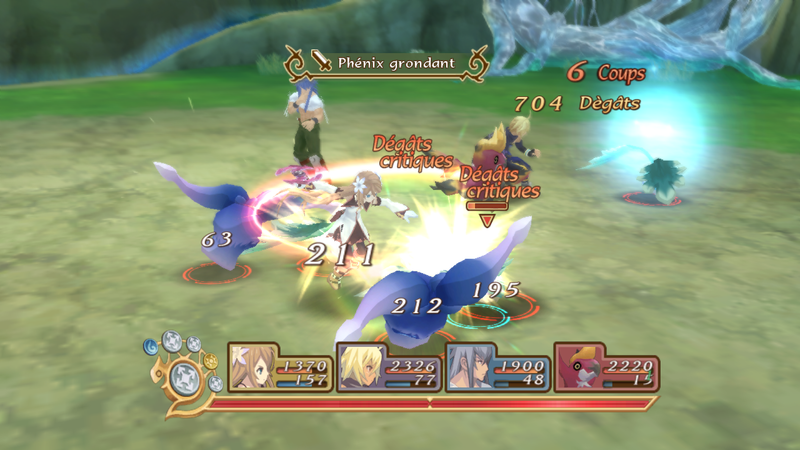 You accompanied by up to 3 npc characters that you can take control of during any battle or let the computer play for you. 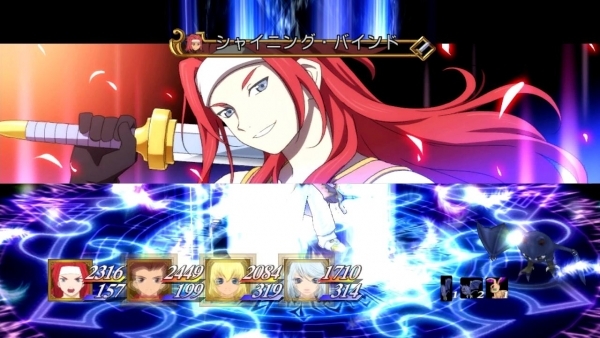 The world map let you view skits of the characters thoughts or relationships on the journey and sometimes gives clues to side missions or events. 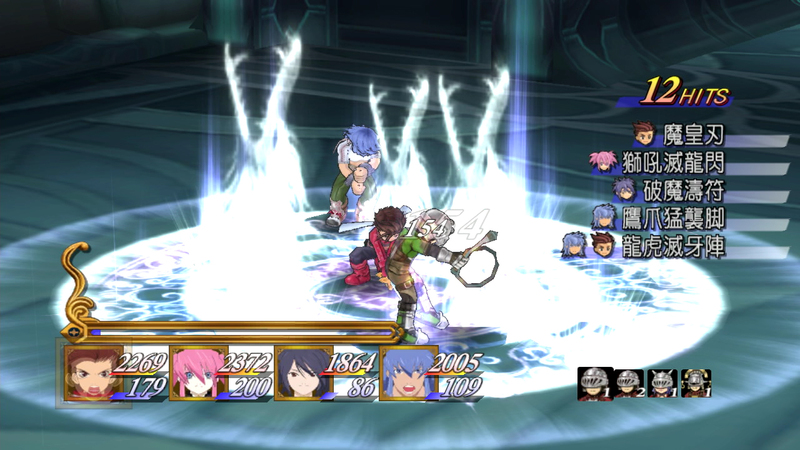 During the events of the first game, Lloyd and his companions embarked to a journey that led to the merging of the twin worlds of Sylvarant and Tethe’alla. 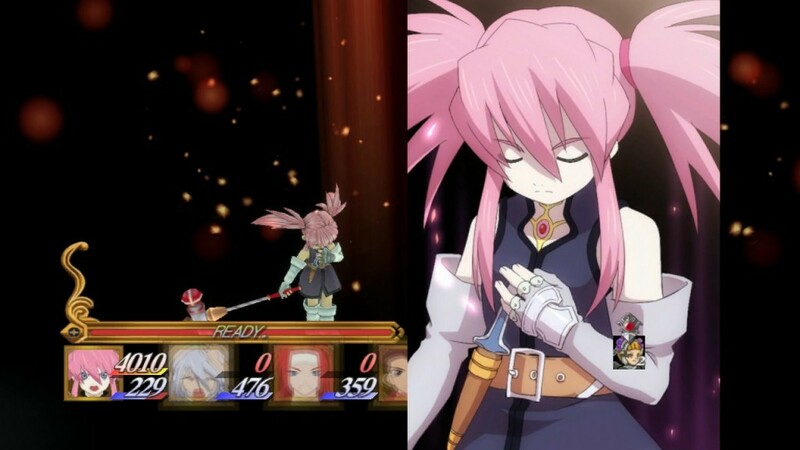 But this lead to the lands have become unfamiliar, the weather is going through vast changes and a war has broken out between the Church of Martel and the Vanguards. 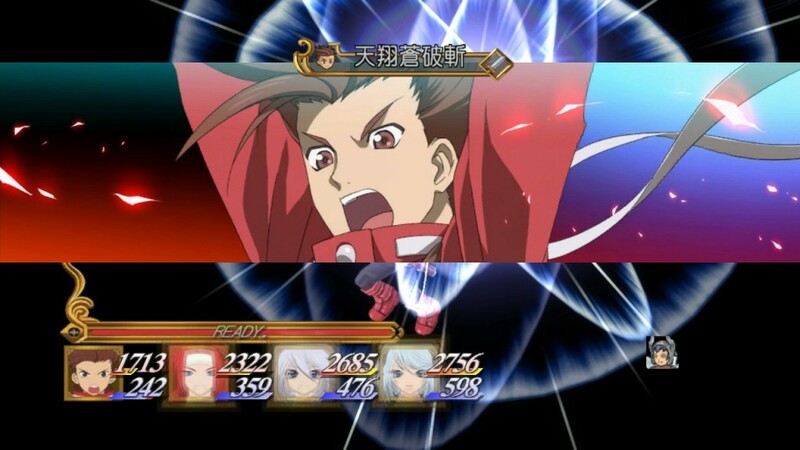 2 years have passed and an even known as the “Blood Purge” which was lead by Lloyd leads to a boy named Emil to watch his parents being murdered by Lloyd. 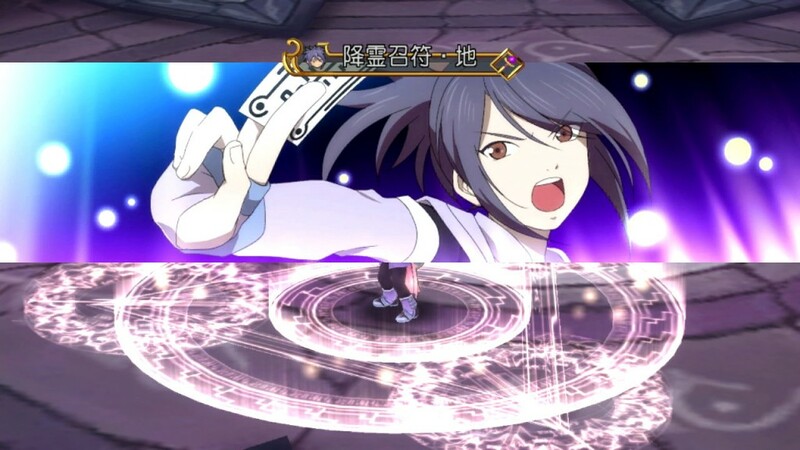 Guided by revenge he seeks Lloyd, but on his journey he meets up with a young girl named Marta who is being pursued by the Vanguard. 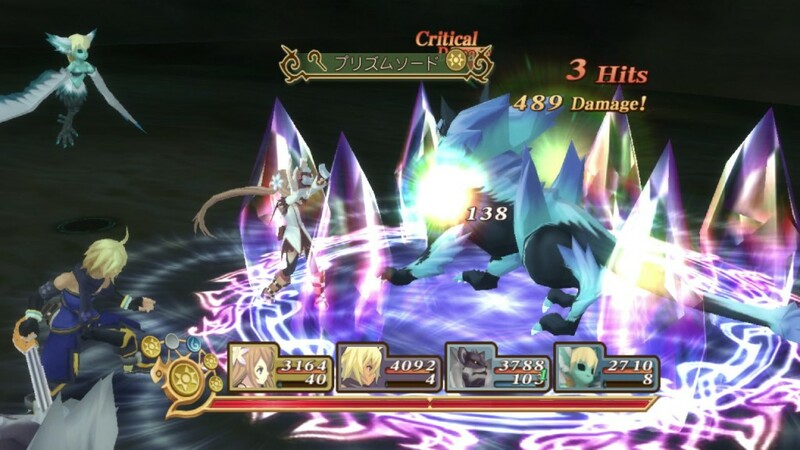 When Marta comes to she finds Emil standing over the fallen soldiers bodies. 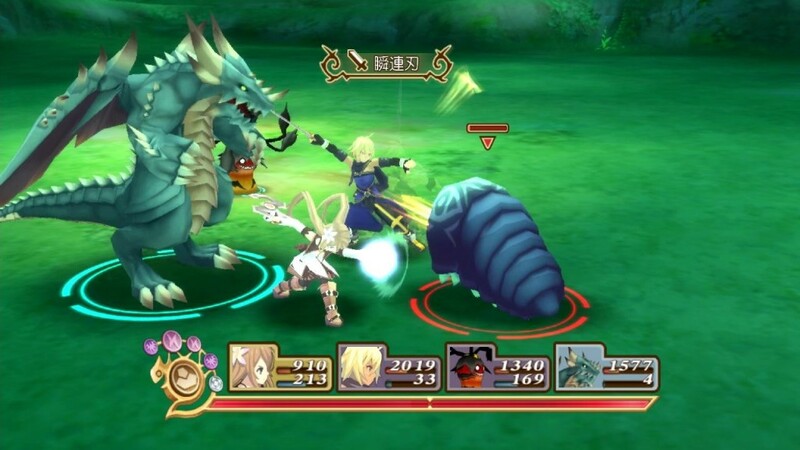 The battle system is a bit different from the previous version since you only have 2 main characters Emil and Marta, but you can capture and evolve monsters to aid you in battle. 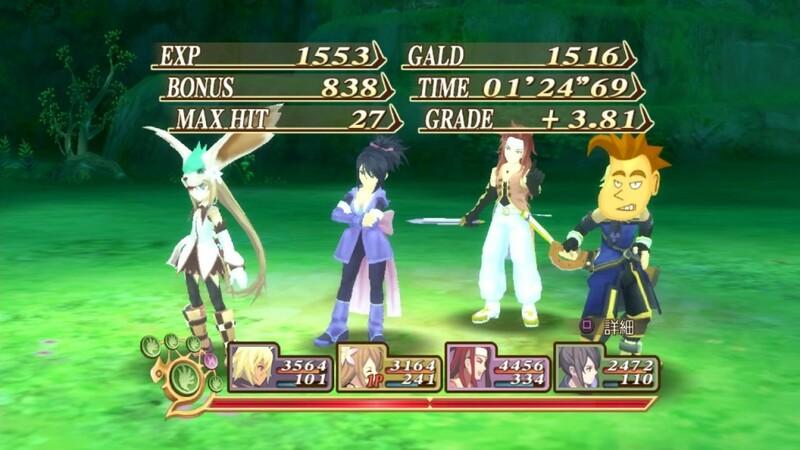 As you progress through the story you’ll find some familiar faces that’ll join your party for a short time. 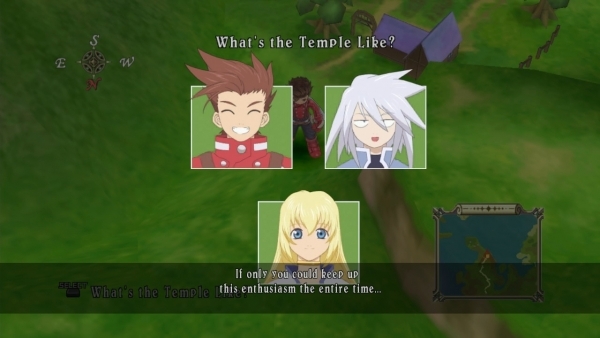 Tales of Symphonia was the game that most of the Tales fans started with, some would say it’s the best one of the series, I really can’t disagree but I’ve been playing these games since Tales of Destiny for the PS1 and been pleased with how this series has turned out. 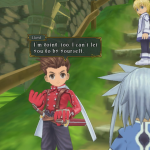 If you’ve played all these games you will see a lot of recurring themes but each one has a different story and in some cases they do relate or follow the same time line, Tales of Symphonia does share the same timeline as Tales of Phantasia something like 3000 years in the past. 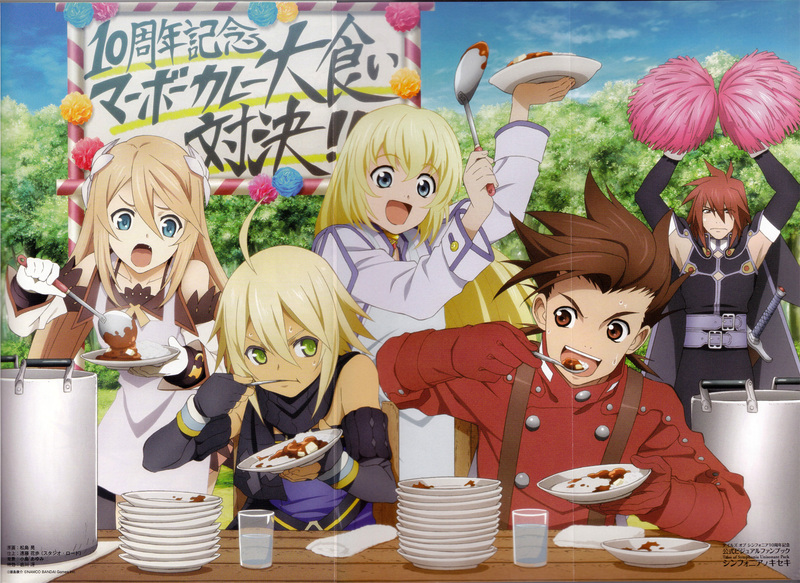 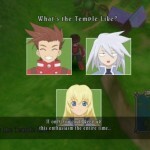 I’m very pleased with this re-release of Tales of Symphonia because it gets a slap of new paint and the newer generation can enjoy what a lot of fans would call a classic. 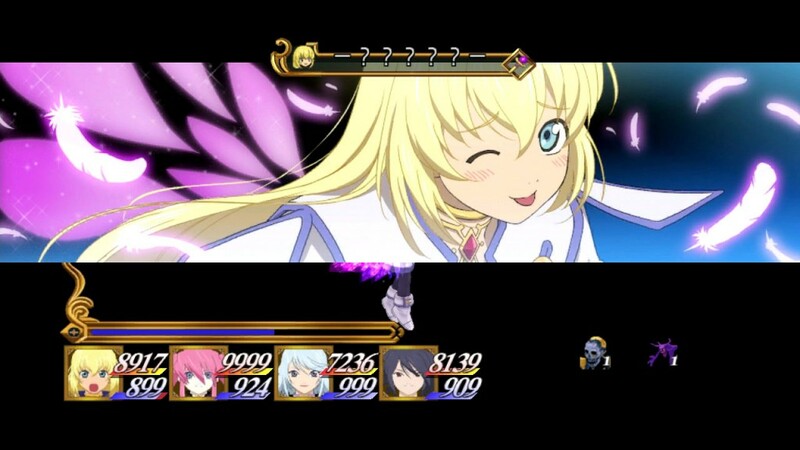 And for a bonus treat they included the Japanese audio with English subtitles for those who are not a fan of the English voices.